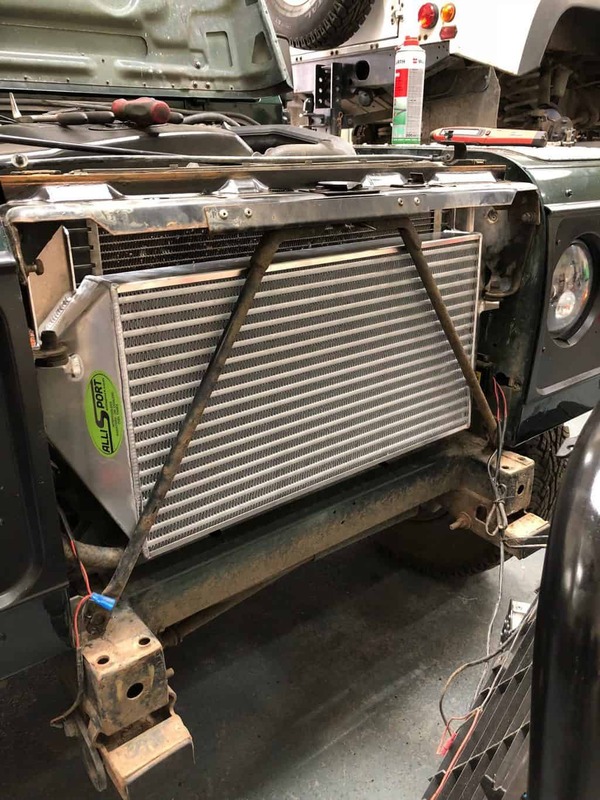 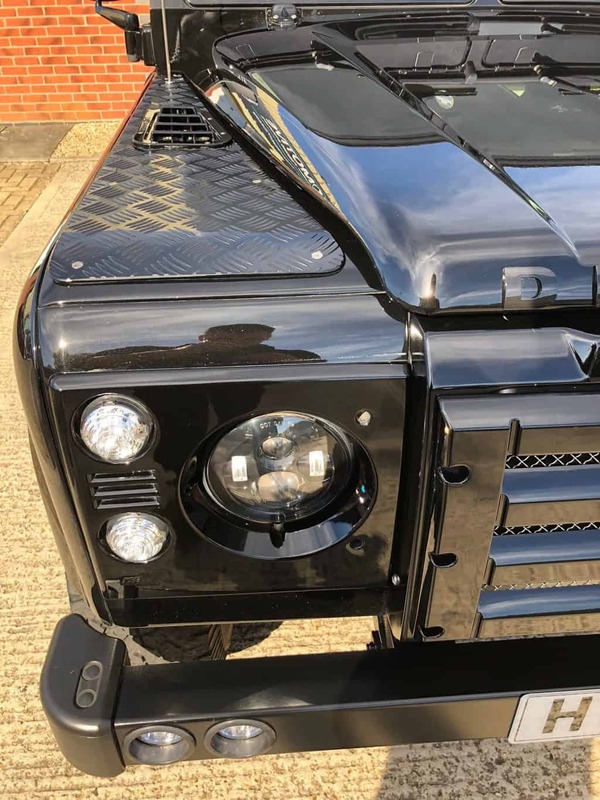 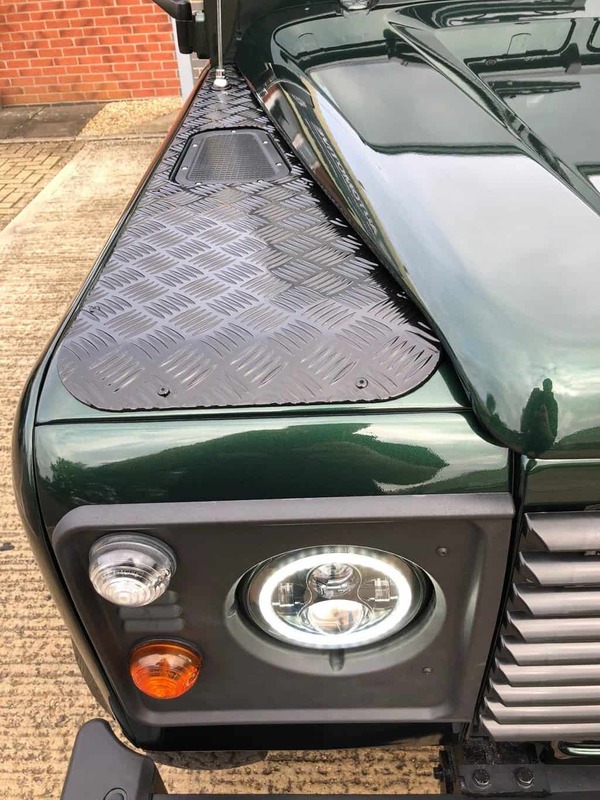 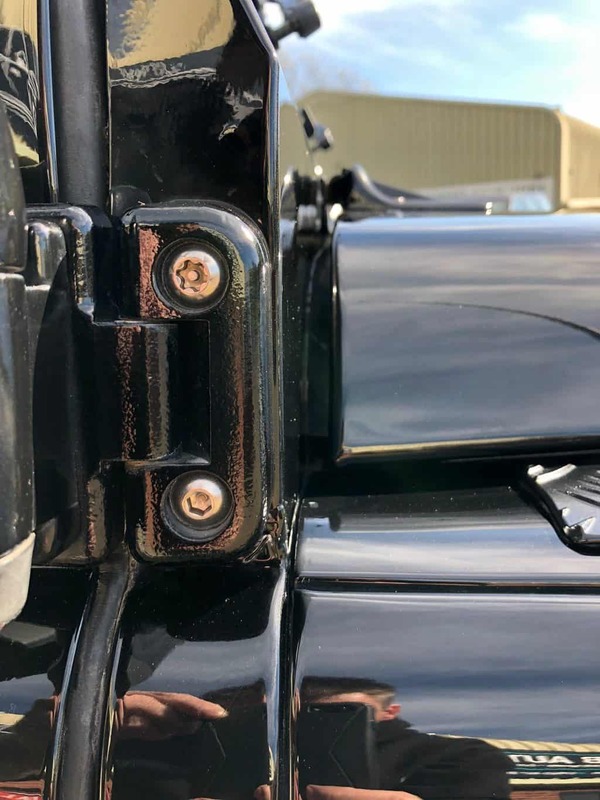 Here at HWB Automotive, we carry out Bespoke upgrades on the iconic Land Rover Defender model. 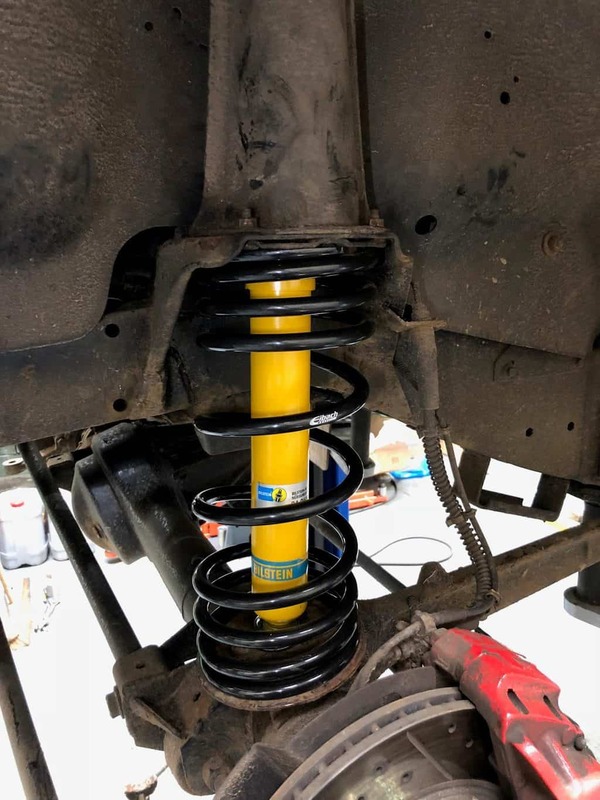 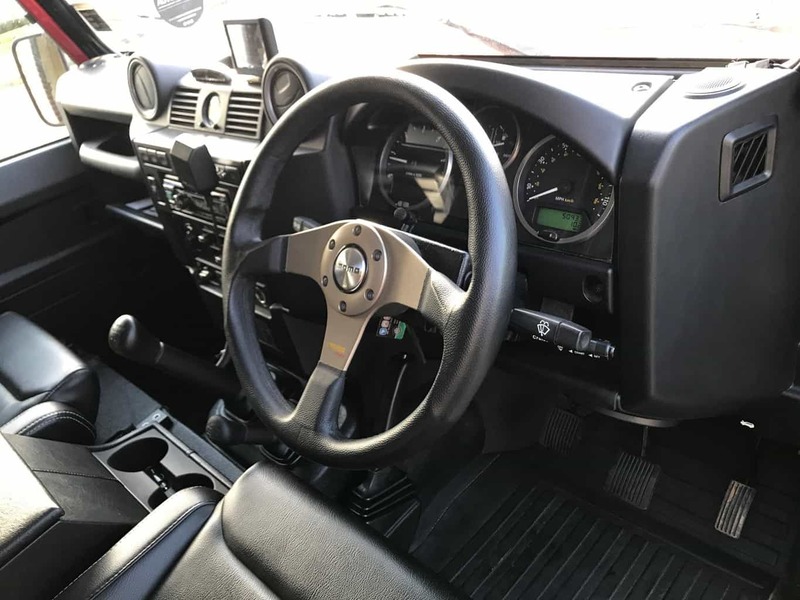 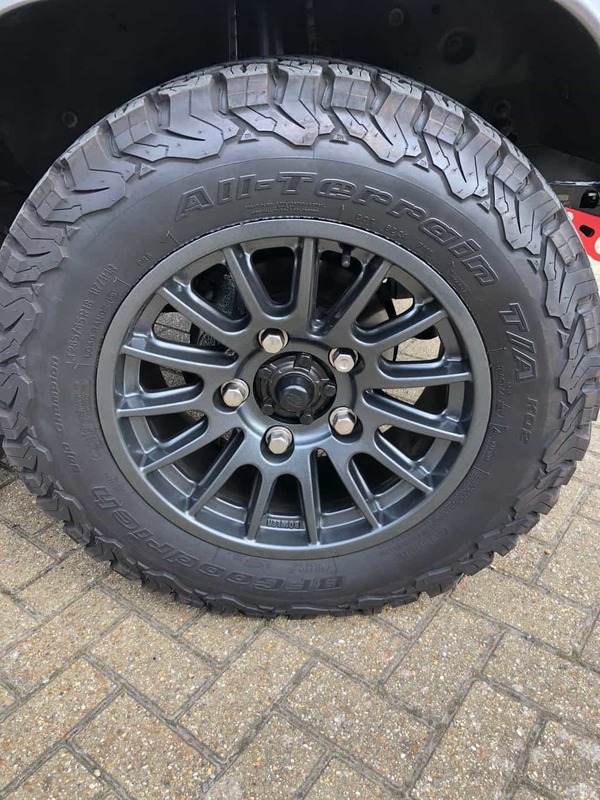 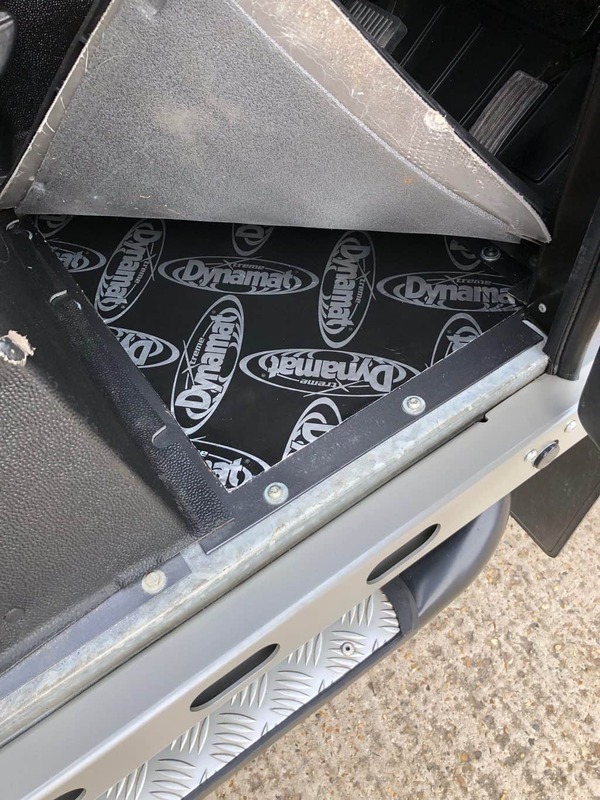 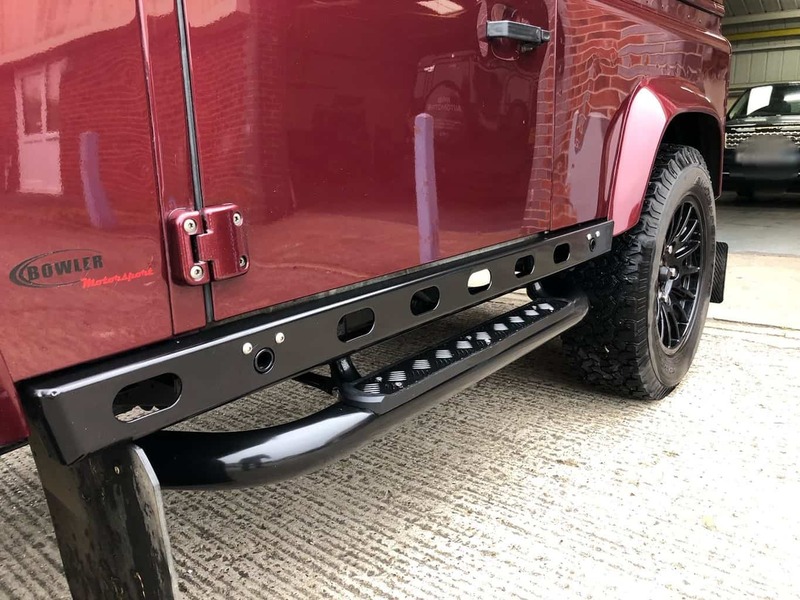 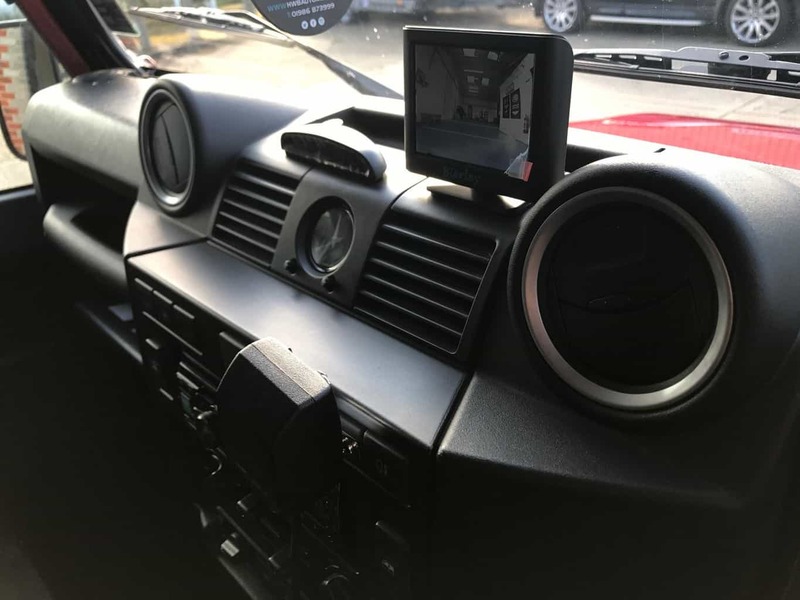 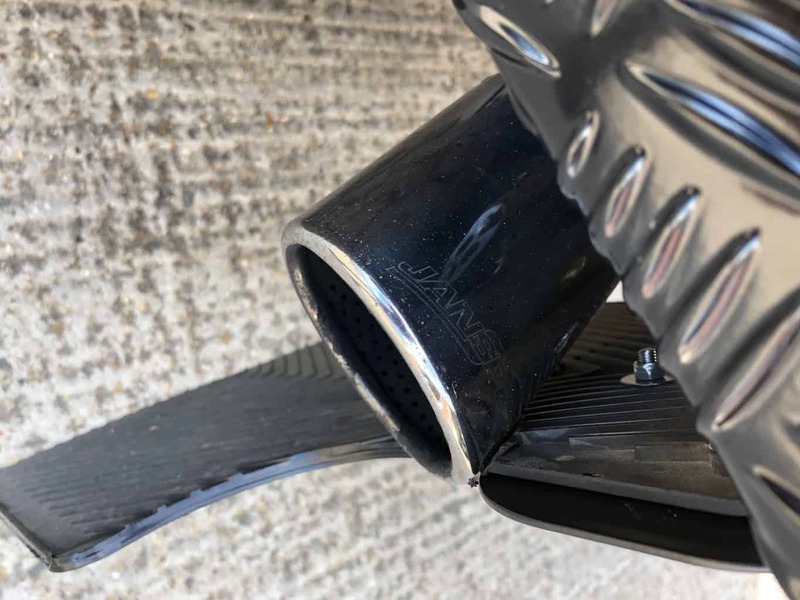 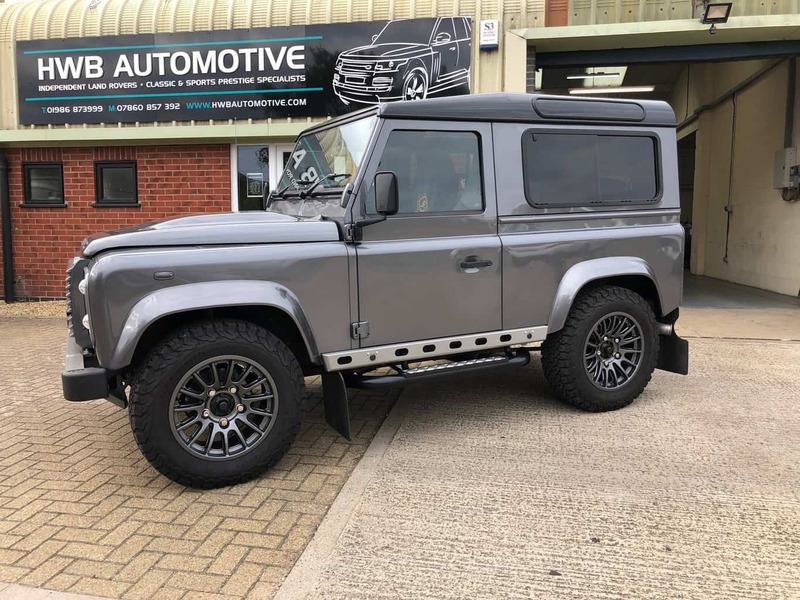 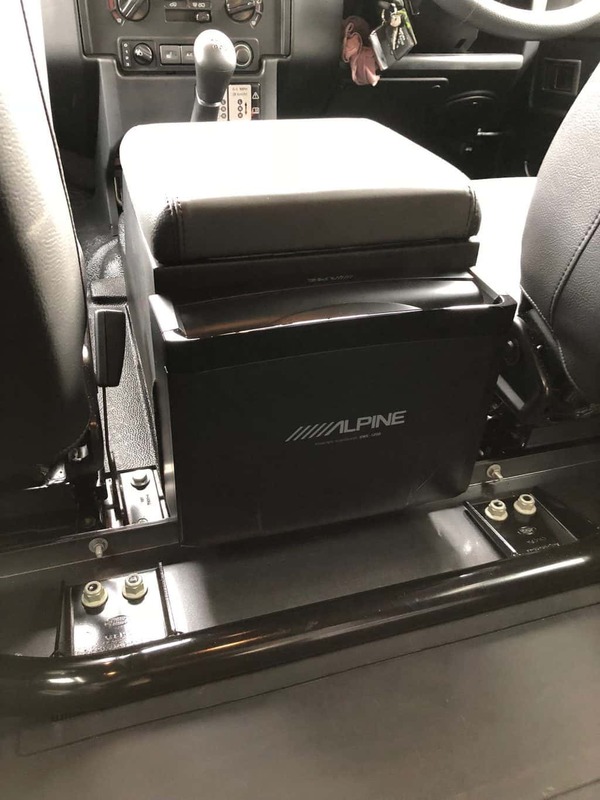 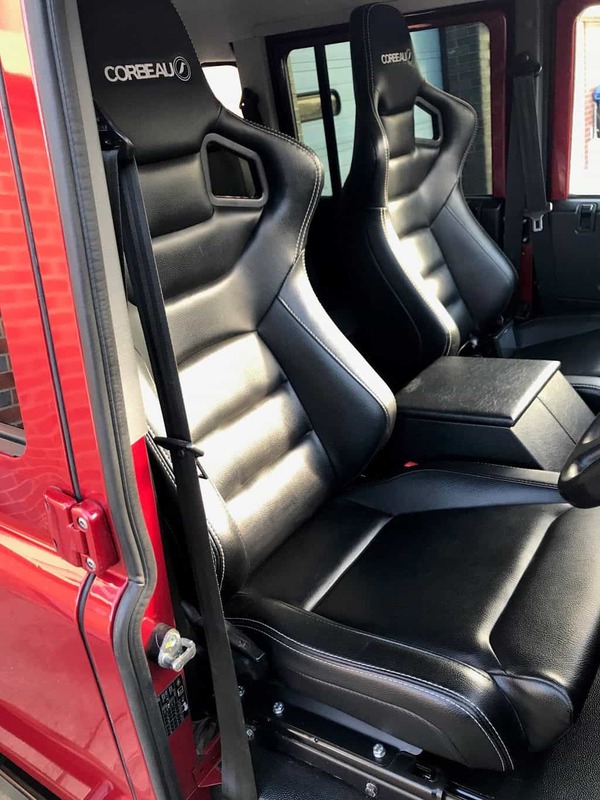 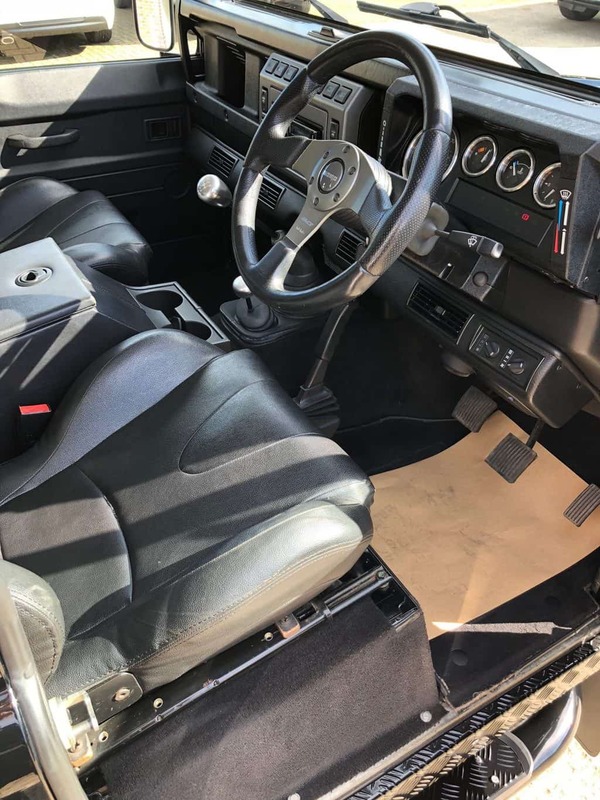 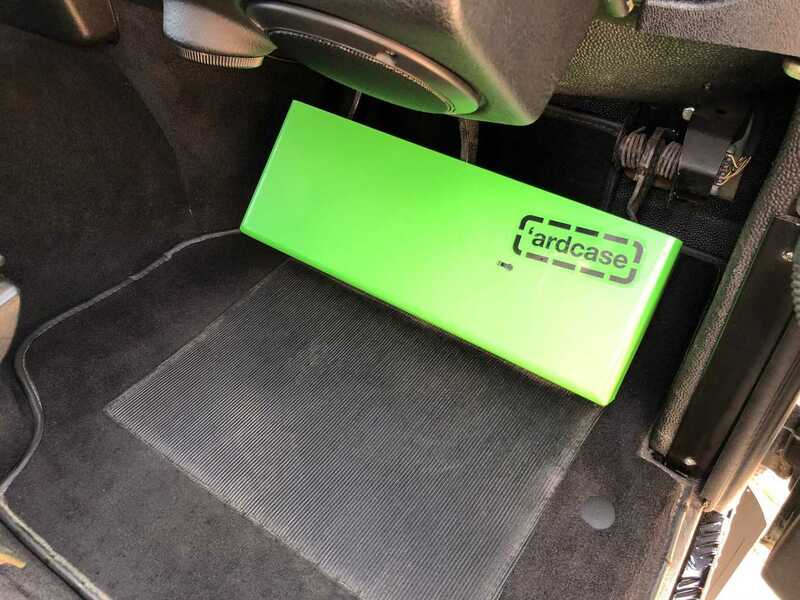 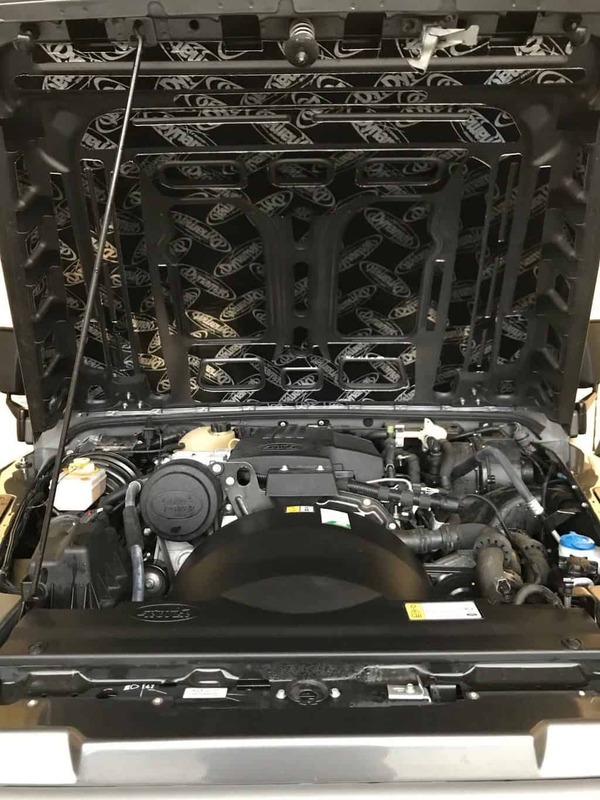 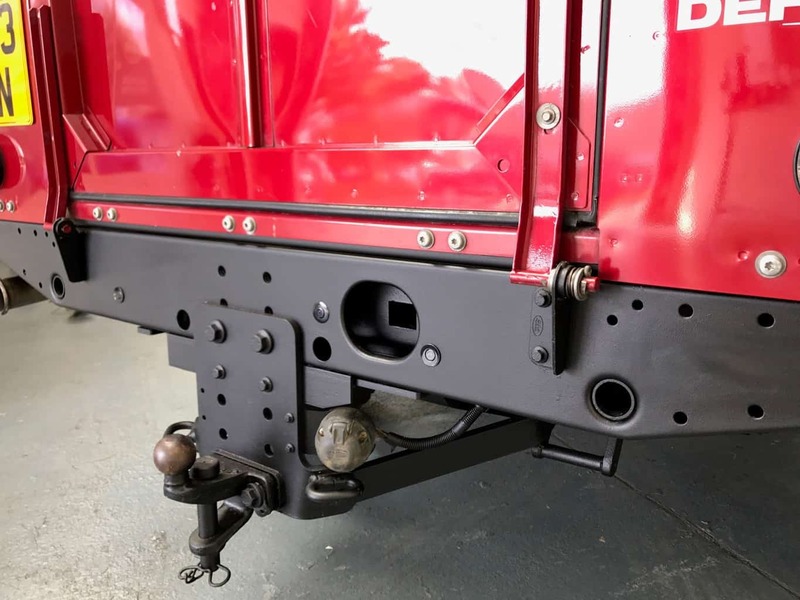 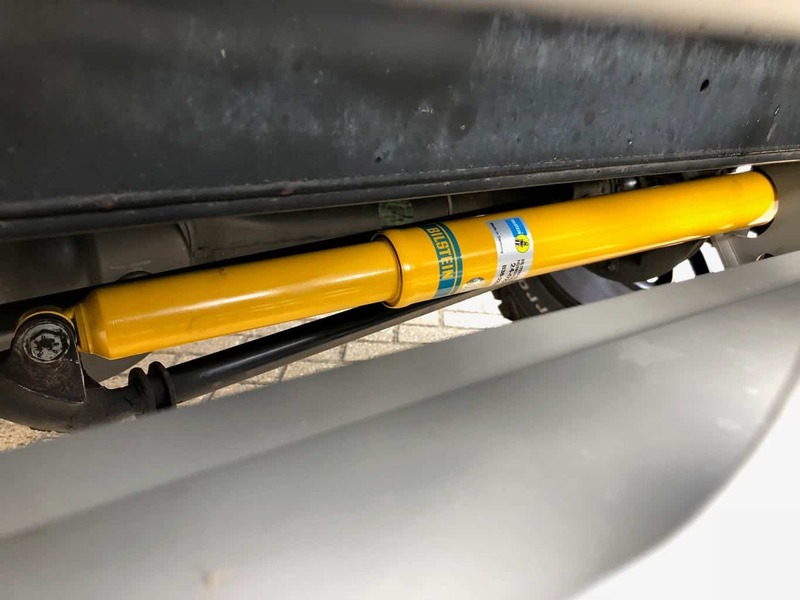 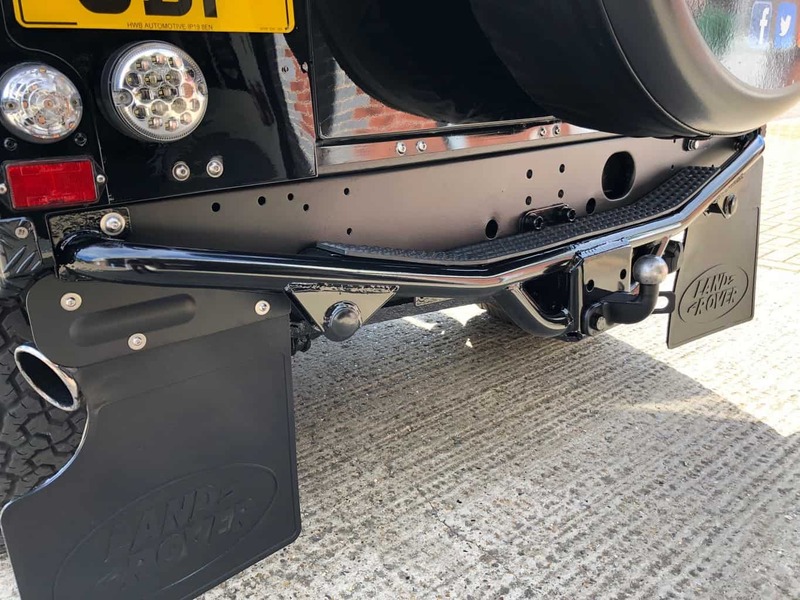 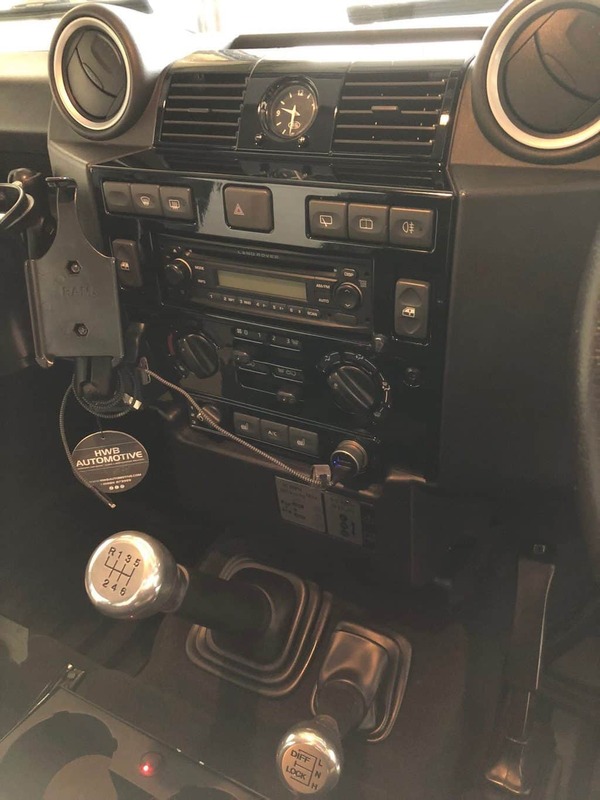 As the Defender is one of the worlds most versatile vehicle we can carry out upgrades to either improve it’s off-road ability or improve it’s on the road driveability & even upgrade the interior if your Defender is used for long journeys. 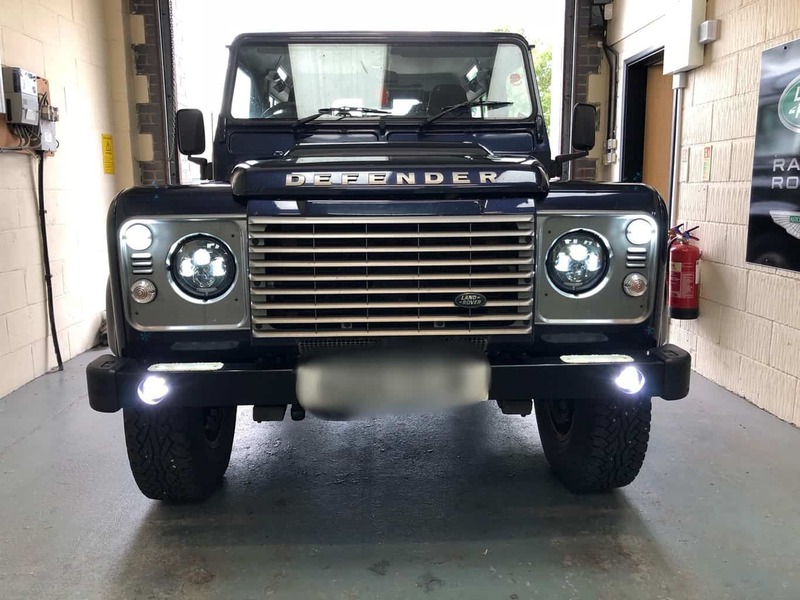 We pride ourselves on offering a bespoke service before, during and after to all of our customers and seek to provide an outstanding customer experience that meets and exceeds customer expectations. 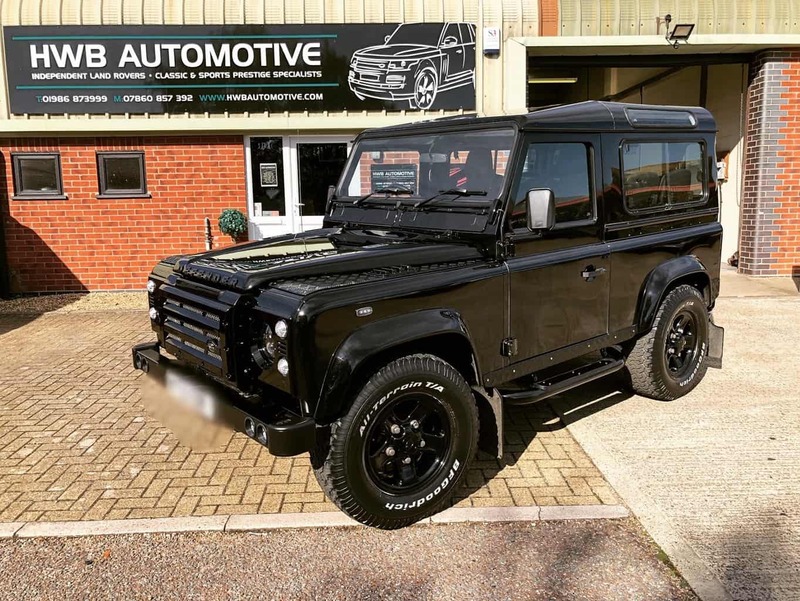 We believe that our 30 years combined experience with Land Rover® vehicles, Classic Cars and Sports Prestige Cars is what helps us to provide that service and helps to produce satisfied customers.